To develop an integrated network of trails and sidewalks and to prioritize policy and capital recommendations to leverage available funding resources, private-sector participation and public-sector investments. 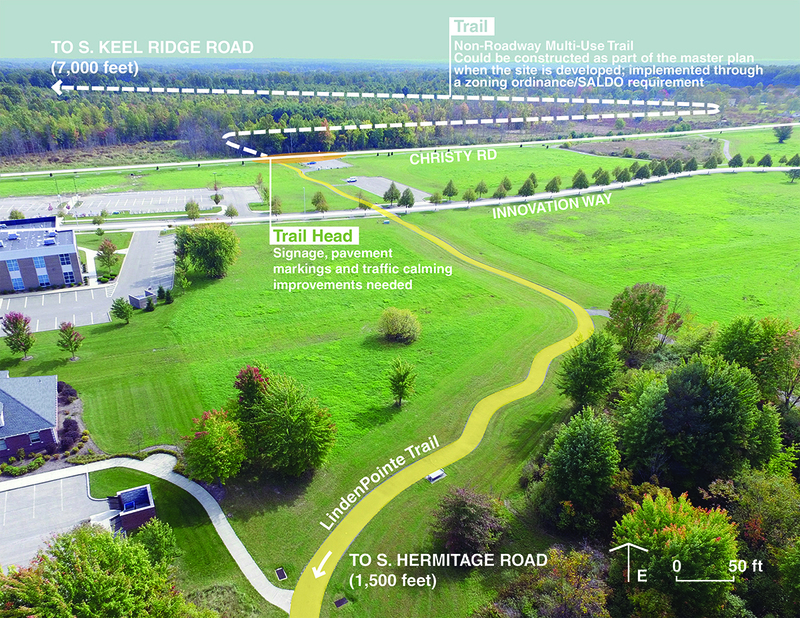 The City of Hermitage worked with EPD to prioritize trail and sidewalk offerings and to look for additional connectivity opportunities. These are envisioned to be completed either by the City or through partnerships, all would expand current facilities within the City and greater region. 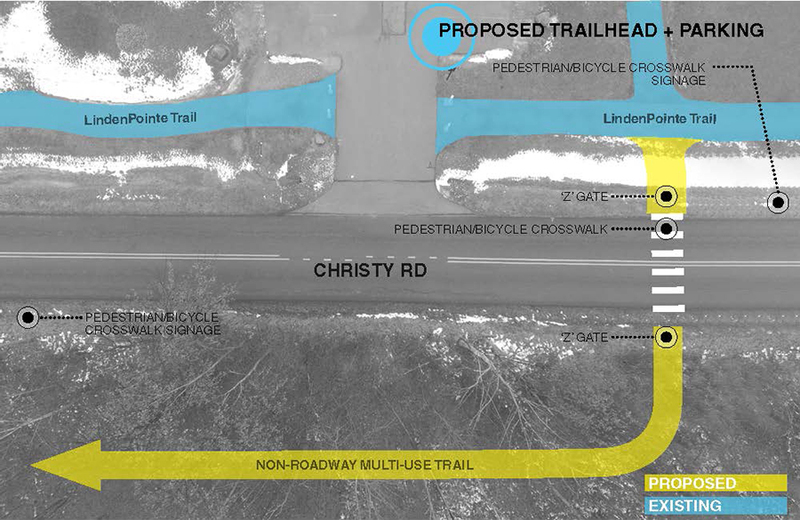 The Trail and Sidewalks Priorities Plan recognizes that the local and regional connectivity of trails and sidewalks is a meaning of advancing the City’s quality of life; multi-modal opportunities and recreation offerings. The plan also identifies future trail corridor potential through undeveloped land or parallel to existing utility easements in order to make longer community connections. Further the plan provides precedents or examples of similar trail situations in other cities in the country. EPD evaluated and assessed the levels of readiness and safety of the regional trails and sidewalk corridors. 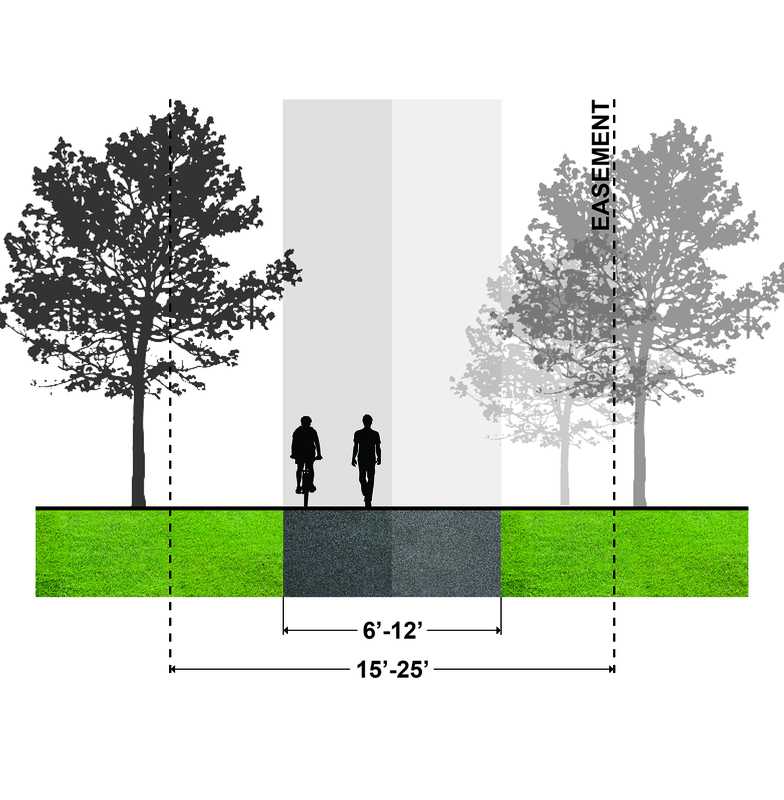 Pedestrian and bicycle connections are proposed to further connect residents and visitors to local businesses, schools, commercial districts and recreational amenities. An Action Plan was provided to indicate high priority pedestrian connections, the desired timeframe for completion and local entities responsible for completing the work. Preliminary implementation drawings and costs were provided to the City to help guide the future implementation process.